As aging continues, sleep always gets lesser and lesser every day. This is because that the aging body’s system gets more sensitive like that of a baby. But like babies, seniors should not get less sleep; in fact, they should get more sleep in order for their body to produce more healthy chemicals in their body to prevent diseases from building up. People usually think that aging causes people to have more intake of coffee. This is maybe because of the working routine that adults develop in their life that sometimes their bodies cannot keep up with; hence, coffee to the rescue. But coffee can be addictive and can be brought to the senior stage of life forgetting how vulnerable they are to different kinds of noises. With the help of a good provider of home care in Louisiana, they would be able to get more sleep during the night because we can help them ease in to a lifestyle with less to no coffee at all. 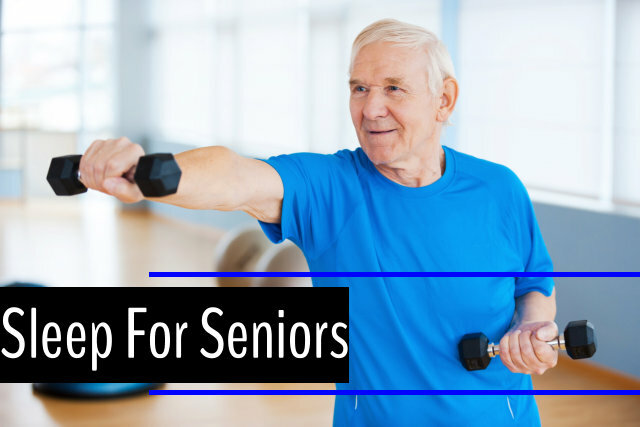 Seniors should be able to develop a daily routine to support their body’s natural rhythms. Once the body gets used to this routine, their body will likely do the same thing every day—sleeping and waking up at the same time. With a proper guidance of a provider of home care in Louisiana, they would be able to develop this routine into their lives and can easily evade insomnia. Having enough activities for the day can improve their health and sleeping habits. Given that they eat carbohydrates during the day to energize their body, these chemicals wouldn’t burn if they will not be doing anything. Your chosen home care provider can develop different recreational activities for them, so that they can have a good sleep at night. People always aim to sleep but this would only wake themselves up to anxiety on the time and things. What most people should do is to aim to relax especially your elders. Your elders should be taught to think about a relaxing place to be at and they should be able to relax in that place. In this way, relaxing the muscles and mind would help them easily fall asleep. Help your elderly loved ones improve their sleeping with us here at Bayou Home Care, a long-trusted agency for home care in Louisiana! Our home care professionals will be able to develop a daily routine for them so that they could have a good and sound sleep at night. With our guidance, we will prevent them from burnout, just enough activities designed uniquely for them. Visit more of our services today for more information!